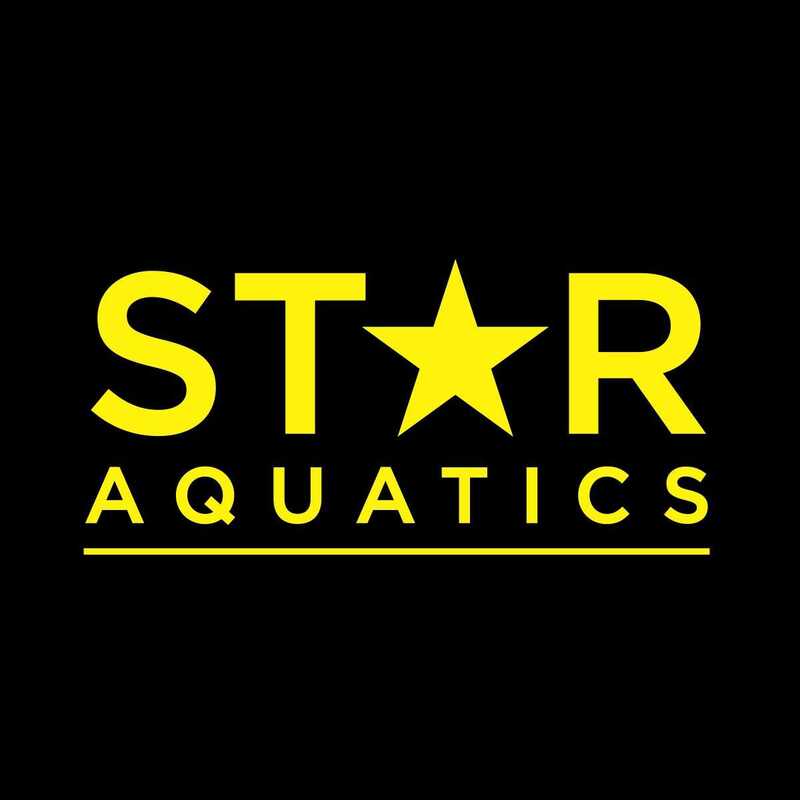 STAR Silicone caps are available in either yellow or black for $9. You may order as many as you would like. There is no deadline. 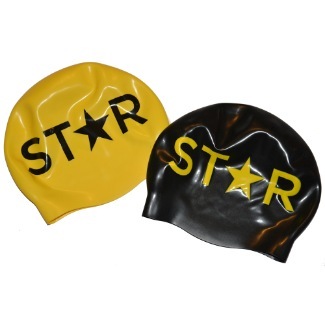 If these are a gift that you do not want given directly to your swimmer, please indicate that in the comments. You will be charged in your next monthly STAR billing.